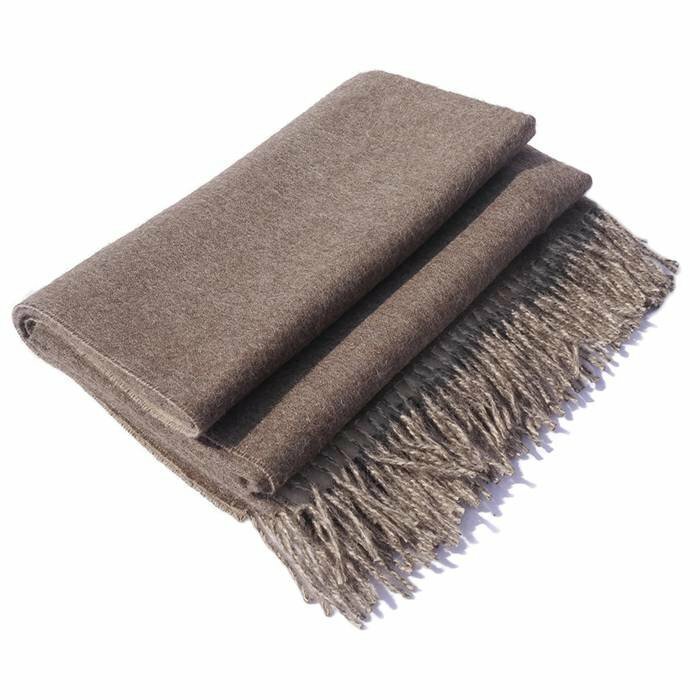 Luxurious throw with double sided colours, made of 100% baby alpaca wool. 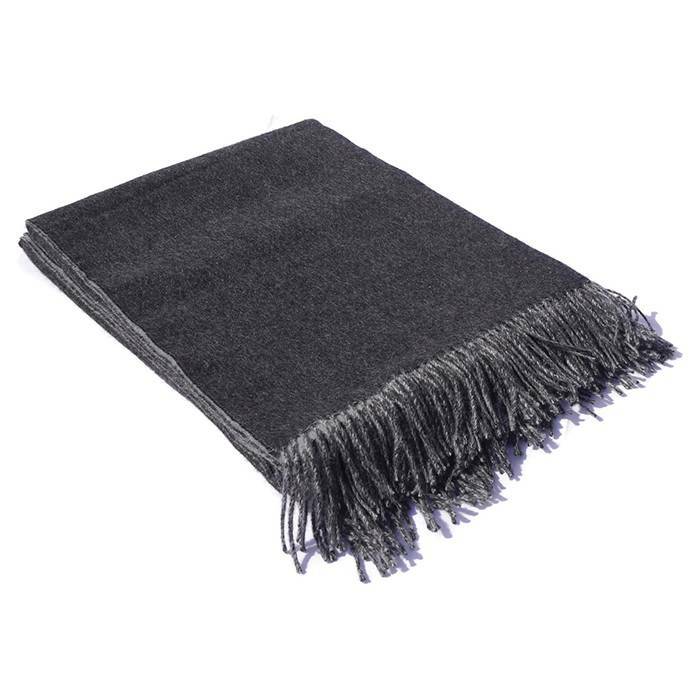 A soft and warm throw for both indoors and outdoors. Animal friendly & hypoallergenic alpaca wool product. 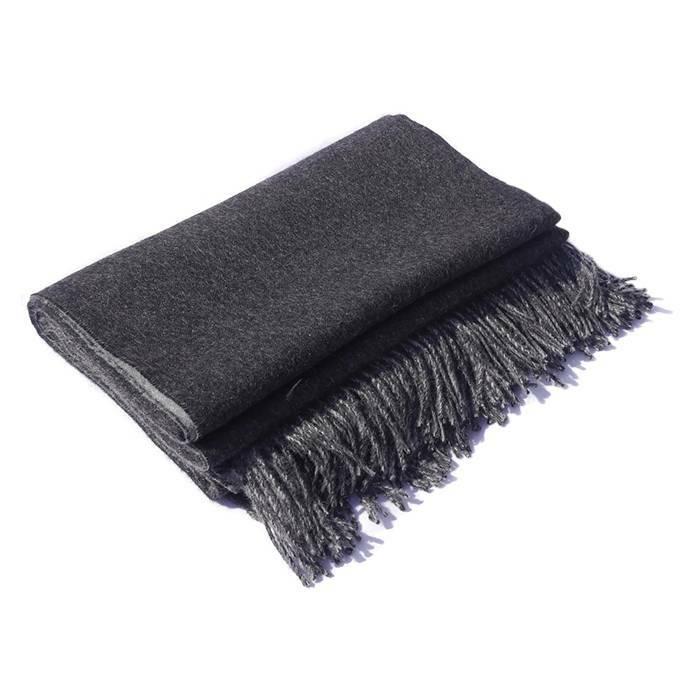 A beautifully elegant throw, double sided with a different colour on either side. Both colours of the throw compliment each other perfectly, bringing more colour and warmth into your home. 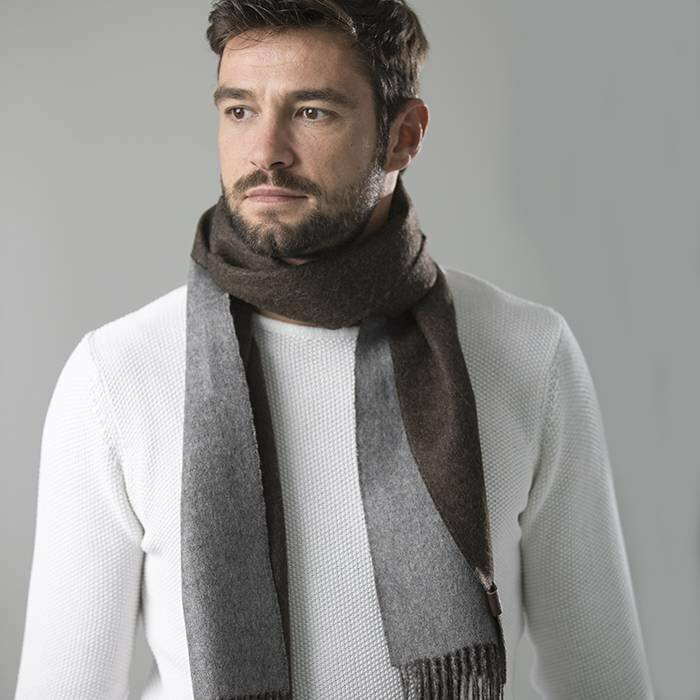 Made of high quality baby alpaca wool. It's the perfect item for on your bed or your couch. You can also use it for on those cold days out, or cool summer evenings.